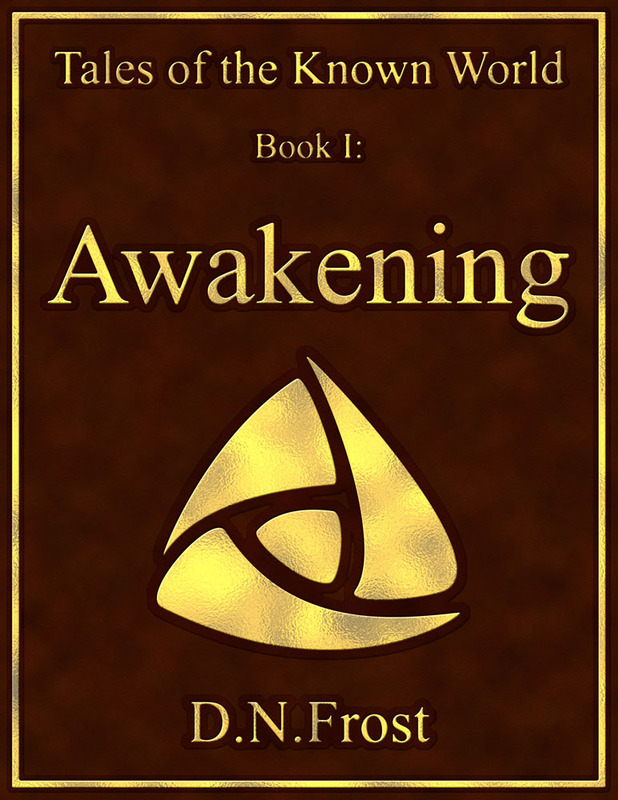 In Part 1 of this series, I started on a spiritual path that led me to some deep insights, which I seek to explore throughout my fantasy novels. 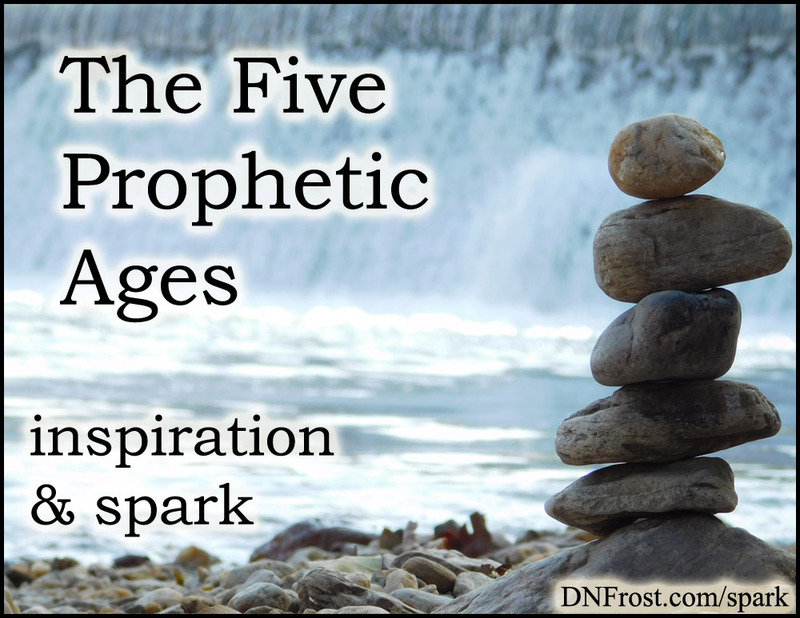 Inspired by my understanding of self-fulfilling destiny, I created the five prophetic ages of the Known World. I. The Dawn Age began the world, and every person could prophesy at will. Such ready access to the future eroded their need to predict everything in advance. They discovered that life was more enjoyable when it wasn't planned from start to finish. But some sought to gain control of the amassed knowledge of the future, and the Dawn Age ended in war. The prophetic merfolk concluded that knowledge should always be shared, even with the ungifted landfolk. II. Next came the Open Age, when prophesy texts were shared before interpretation, and meanings were deduced collaboratively. In many ways, this mirrors how humans discuss facts and gather evidence before drawing meaningful conclusions. Whether we like it or not, these conclusions influence the unfolding of our lives, and they force us into conflicts with those of differing conclusions. 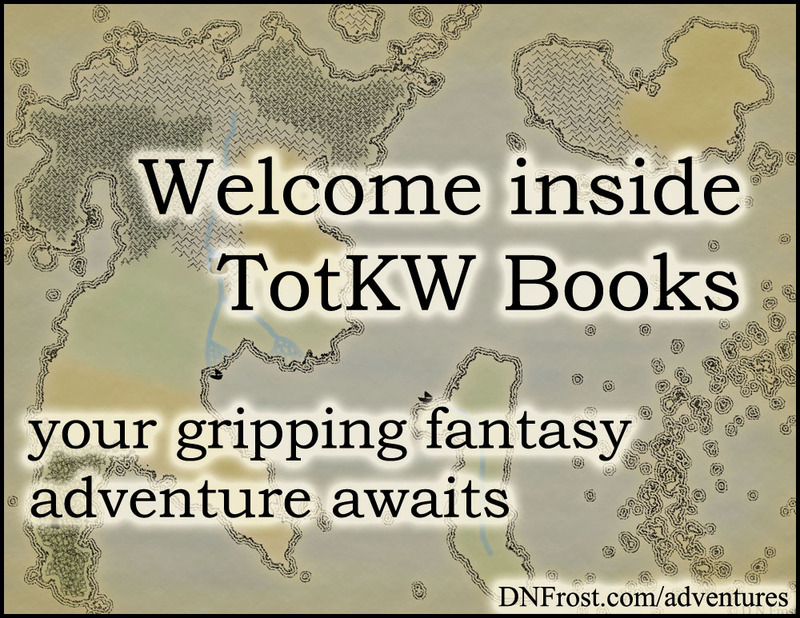 When some unsettling tidings of war and suffering induced panic amongst the landfolk, their growing fears triggered another war, and the Open Age collapsed. III. After the chaos, the world entered into the Golden Age. Prophesies were recorded and interpreted at length before being shared with the landfolk. Though this prevented panic about the unknown, it precluded anyone's ability to decide their fate for themselves. The merfolk became the undisputed knowers of truth, with the landfolk at the mercy of their interpretations. This mirrors the institutions of many human religions, which all claim to be the one true path. Their ideas are not entirely false, but the truths get rolled up in the trappings of other people's interpretations. The Golden Age ended with a prophesy that could not be interpreted. It was long, convoluted, and heavily debated for decades. As this one crucial prophesy languished unsolved, it began to surface in subsequent, related prophesies. The number of interpreted prophesies dwindled, until eventually the merfolk had no interpretations left to share. This mirrors the scientific discoveries that cannot be integrated into mainstream theology, causing a schism between emergent scientific facts and the long-standing spiritual truths swaddled in centuries of dogma. IV. Through the Dark Age of the next few centuries, the merfolk of my Tales of the Known World saga began interpreting prophesy once more. However, they'd fallen out of touch with the landfolk, and the mers opted not to share any more prophesy with them. The merfolk swore off all contact with the landfolk, violating their long-standing principles of sharing knowledge freely. Isolated and hypocritical, the merfolk society folded in on itself, placing more and more value on obtaining knowledge about the future, and less value on presence, self-awareness, and joy. This mirrors the world of humans today, obsessed with acquisition and growth, even at the expense of life. V. The inevitable collapse of the merfolk society ushers in the Free Age, where the landfolk rebuild without the meddling hands of prophesy guiding their fate. Though prophesy is still sought and interpreted, the people of the Free Age place less importance on the prophetic word. Instead, they live empowered lives, creating the future through their decisions and actions - just as we strive to do on Earth.